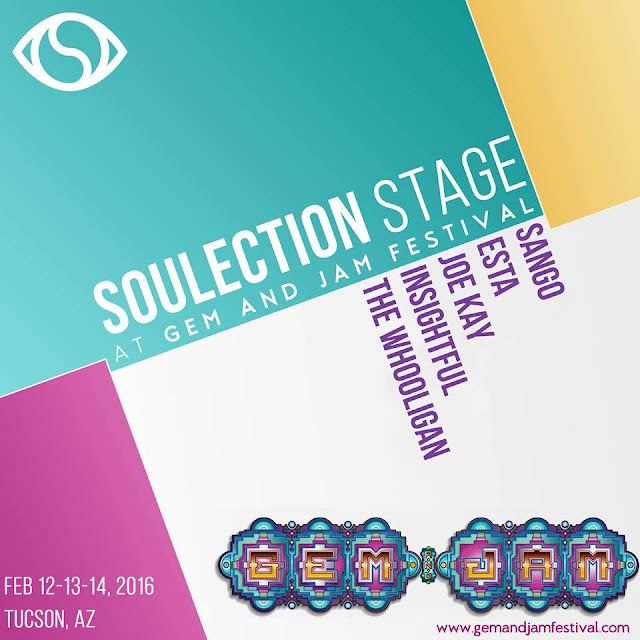 Challenger Presents is stoked to join the team producing this year's Gem & Jam! 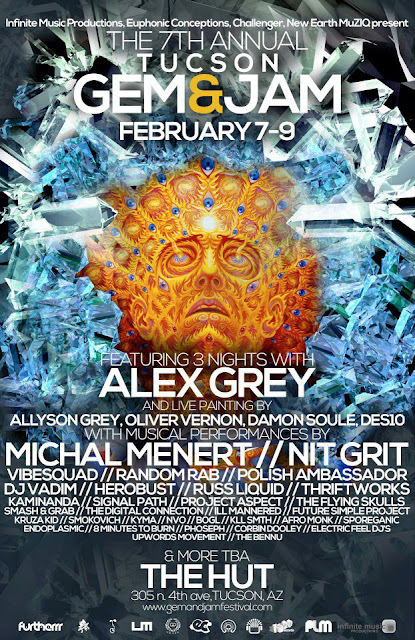 Join us at The Hut in Tucson, Arizona from February 7 - 9 for three nights of mind-expanding music and live art performances by Alex and Allyson Grey, Oliver Vernon, Damon Soule and Des10. Visit GemandJamFestival.com for more info and to purchase tickets.